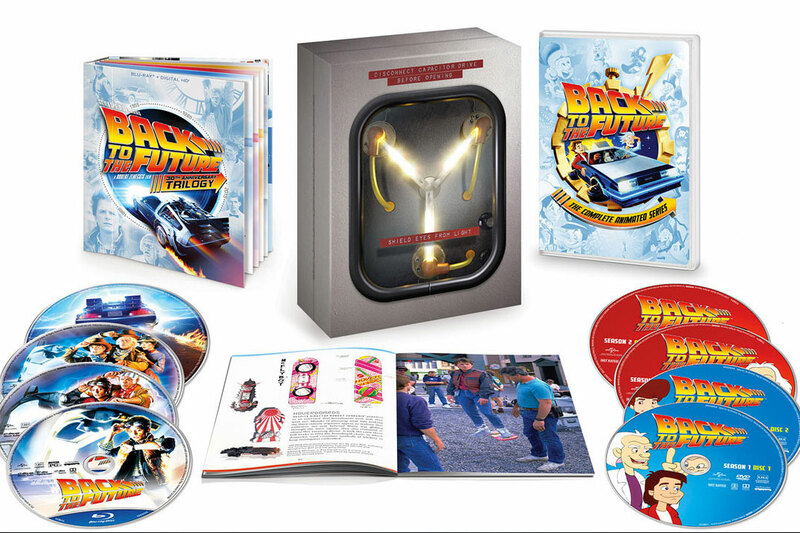 ‘Back To The Future’ Trilogy’ Coming To Collector’s Pack and Theaters!!! Roads? Where we’re going we don’t need roads, but we do need a Blu-ray player. ‘Back To The Future‘ is celebrating it’s 30th anniversary and they’re blowing it away with an all new collector’s edition of the trilogy that started it all. Of course they’re not stopping with just the core films that make up the series but there are tons of bonus features including the full animated series. Can’t wait to own it? Read on for the details on this out of this world set. 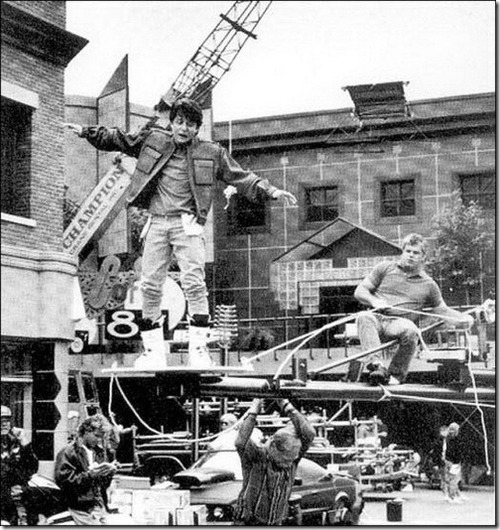 In 1985 Director Robert Zemeckis made a world think of time travel in a whole new way. Up until then most of the world was convinced you needed a TARDIS to travel through time, if they watched ‘Doctor Who‘, once ‘Back To The Future‘ landed everyone learned that a DeLorean was just as useful, because if you’re building a time machine why not do it with a little style, right? 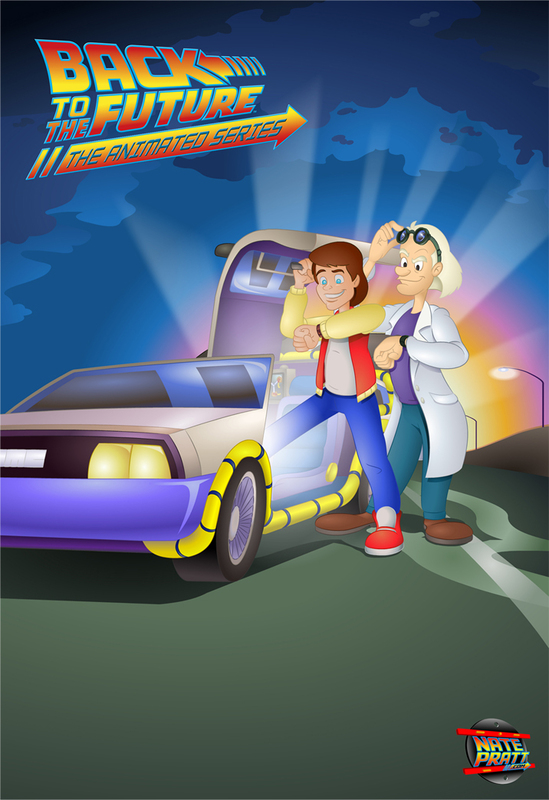 In the two sequels that followed, Marty McFly (Michael J. Fox) made a few more trips forwards and backwards through time, and the fans couldn’t get enough. The anniversary collections are not going to be the only thing Universal is bringing the fans in October, the films, themselves will be going back to the big screen on October 21, 2015, as well and Universal Music Enterprises is reissuing an all-new 30th Anniversary picture disc vinyl soundtrack which will be available October 16th. All New Original Shorts: Including Doc Brown Saves the World!, starring Christopher Lloyd. 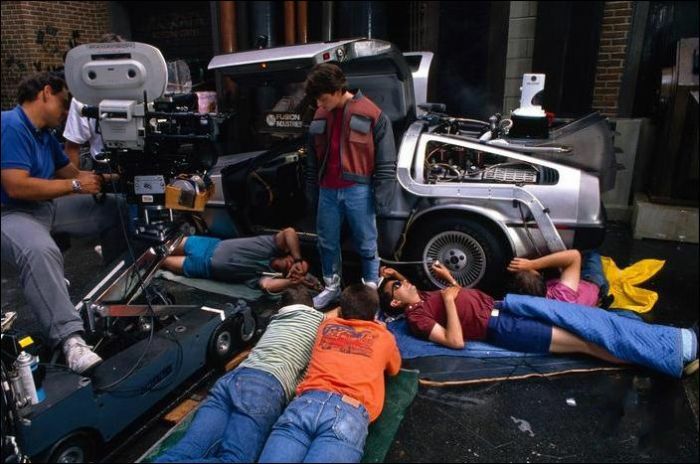 OUTATIME: Restoring the DeLorean: An inside look at the 2012 restoration of the most iconic car in film history. 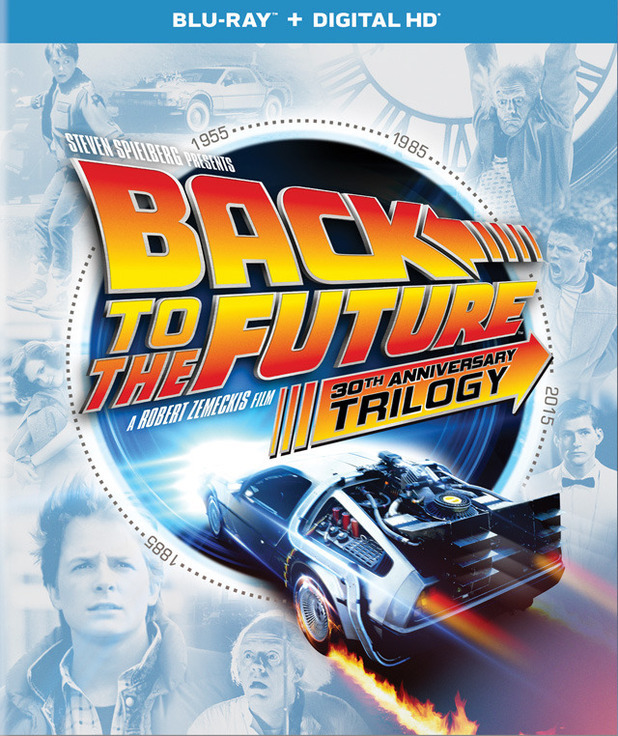 Looking Back to the Future: A 9-part retrospective documentary from 2009 on the trilogy’s legacy. Back to the Future: The Animated Series: 2 episodes (“Brothers” and “Mac the Black”) from the 1991 series featuring live action segments with Christopher Lloyd as Doc Brown. Drawn to the Future: New interview with creator/writer Bob Gale and writer John Ludin. Galleries: Rare archival materials featuring character art, DeLorean designs and more. Are You Going Back? Because We Are – ‘Back To The Future’!!! See Footage of Eric Stoltz play Marty McFly before Michael J. Fox got the Role.. This entry was posted on Friday, July 17th, 2015 at 1:42 pm	and is filed under Events, Film, Music, News, Television. You can follow any responses to this entry through the RSS 2.0 feed. You can skip to the end and leave a response. Pinging is currently not allowed. « Muschietti Steps In As Fukunaga Exits Stephen King’s ‘It’ Reboot!!! You're the wrong guy at the wrong place at the wrong time.